On this episode of the Out of Bounds Podcast, Adam talks about the new Bronson & 5010. 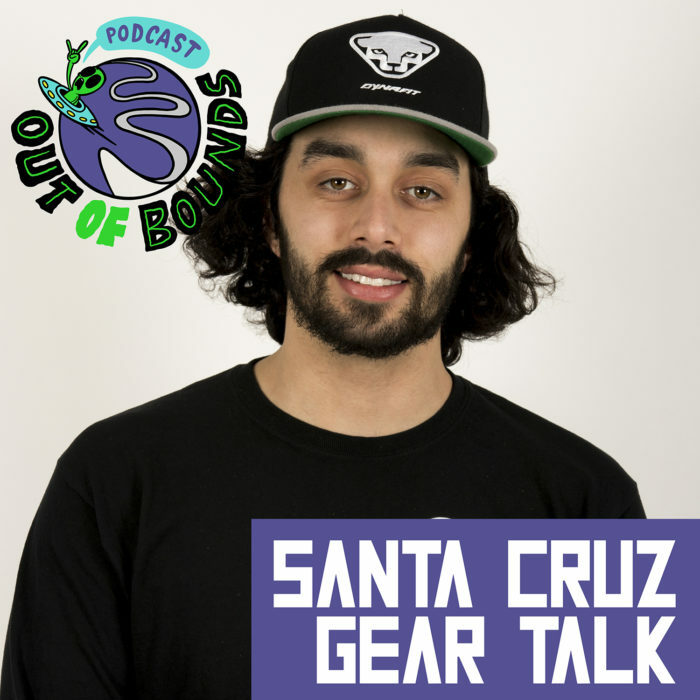 Santa Cruz has made some pretty significant changes to two of their best sellers, and he chats about what those changes mean. Also, a bit about how he feels about the plus tire trends, other new build kit offerings from SC, SC as a company, and way more. Be sure to tune into the show on youtube as well this week. We’ve featured this episode on the Colorado Ski & Bike Shop youtube page while ours gains some traction, but the episode will also be available at the OutOfBounds youtube channel. As always, thanks for listening!